Bali is 4,555 kilometres north from Australia and for this reason, is the main travel destination for thousands of Australians year after year. It is also positioned south of Malaysia, south-east of Singapore which brings in thousands of travellers from other parts of Asia. Bali is located just 8 degrees south of the equator, making it a hot and humid destination. 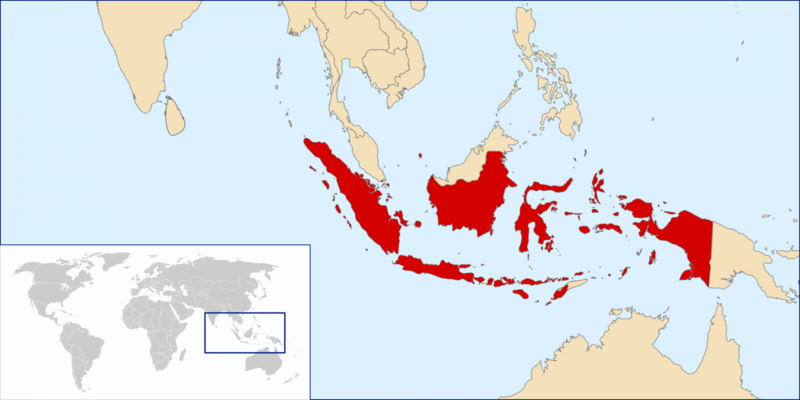 Bali is surrounded by the Java Sea to the North and the Indian Ocean to the south. The Java Strait separates Bali from its nearby neighbour Java and they are only 3.2kms apart. The capital of Bali is Denpasar, which is located in the southern part of the island and the main airport of Bali, Ngurah Rai Airport is located also on the south of the island.